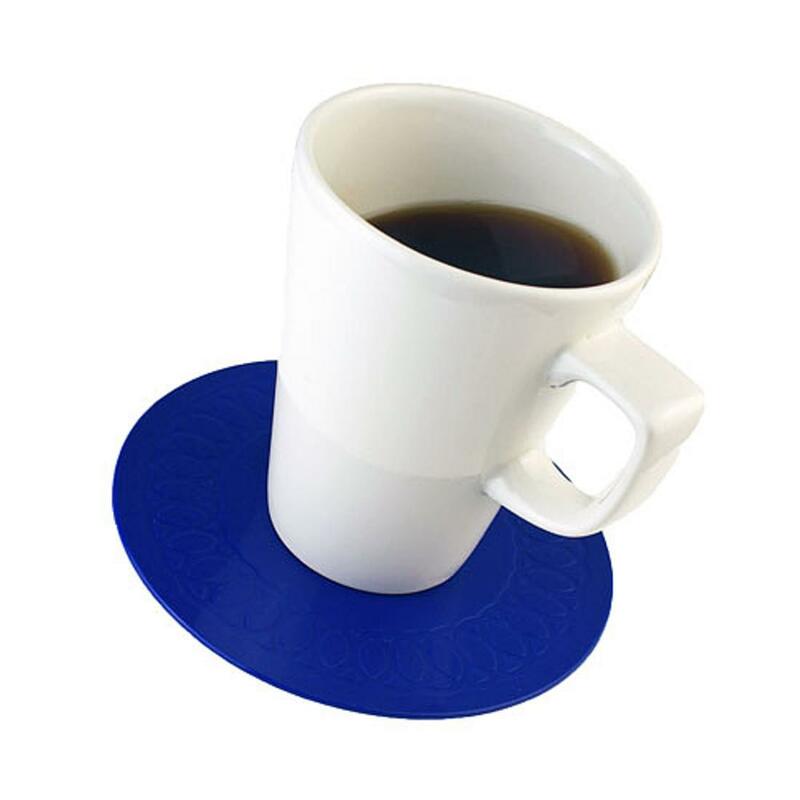 The Tenura circular anti slip coaster offers excellent levels of grip for objects, and can be used either as a mat, or coaster, depending on your need. 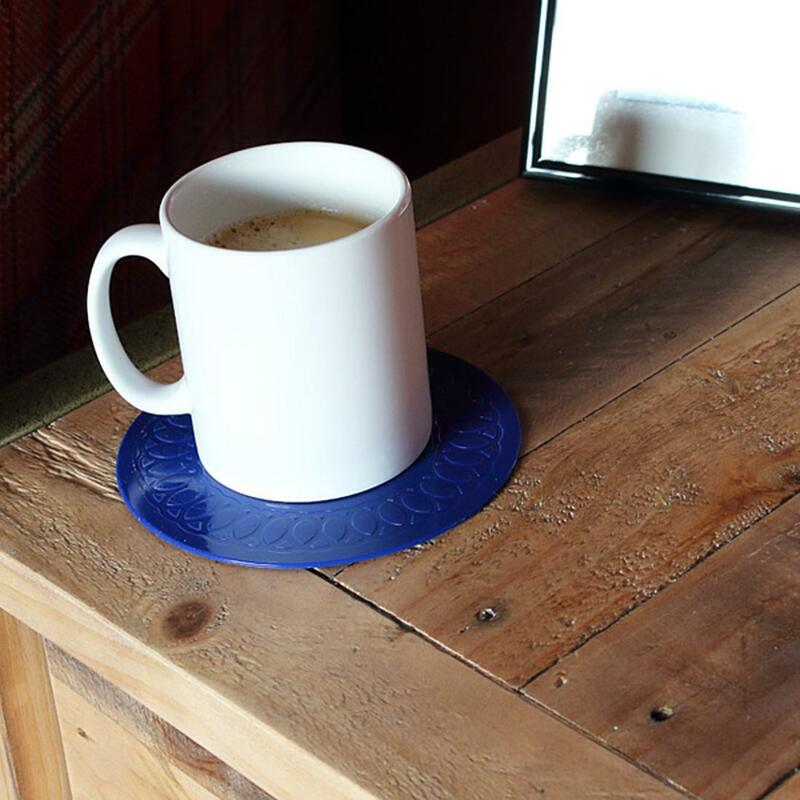 The Tenura circular anti slip coaster will adhere to a surface with no trouble, but can also be removed easily with no residue left behind. 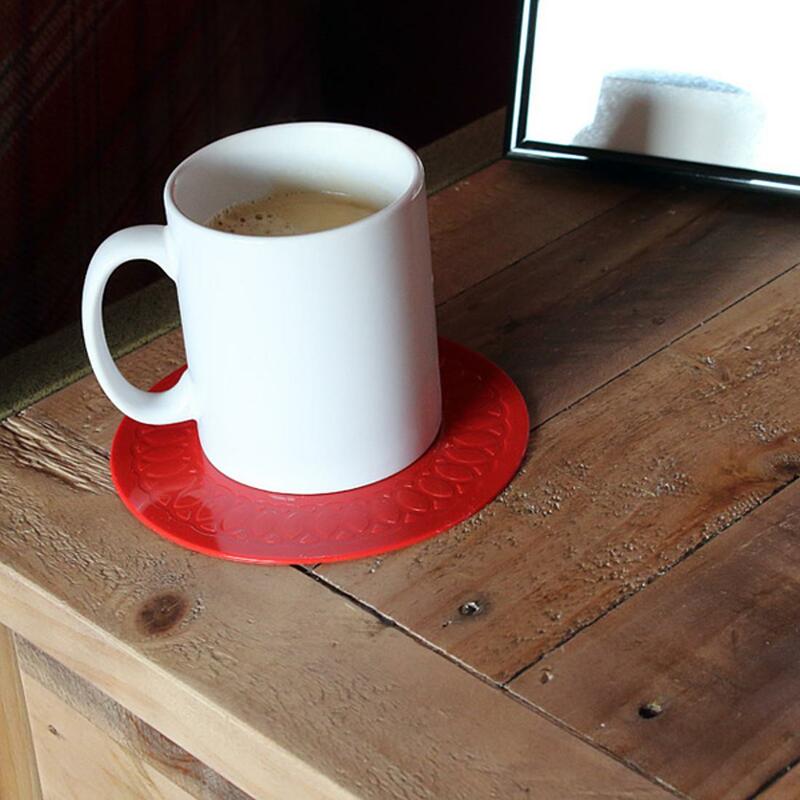 Their construction allows this due to the natural properties of silicone. 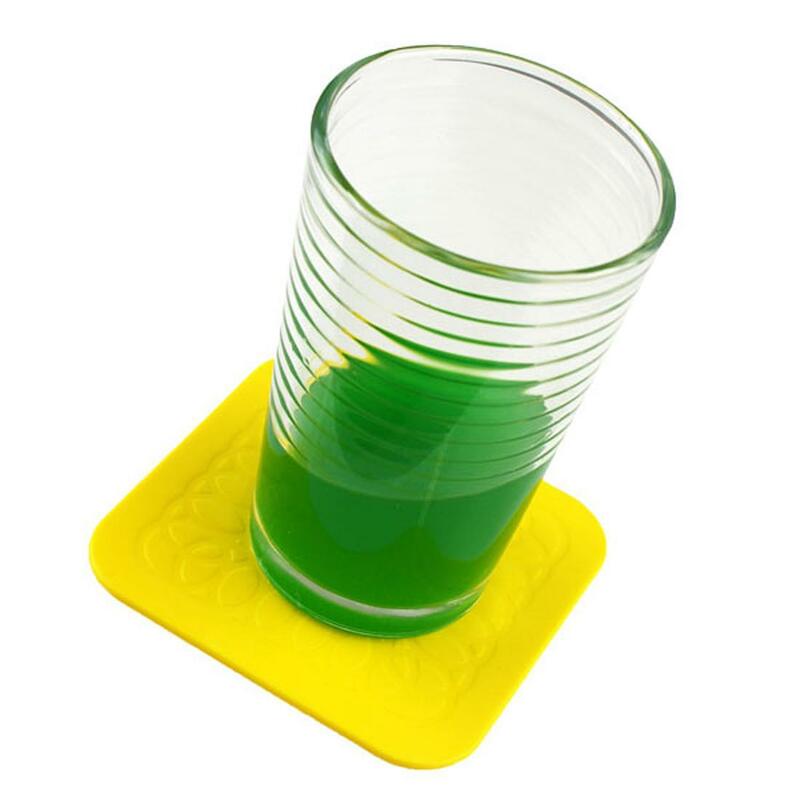 Great for use in kitchens and hospitals, due to silicone being non toxic, and can also be washed time and time again, in the dishwasher if you so choose to, and they will not perish. 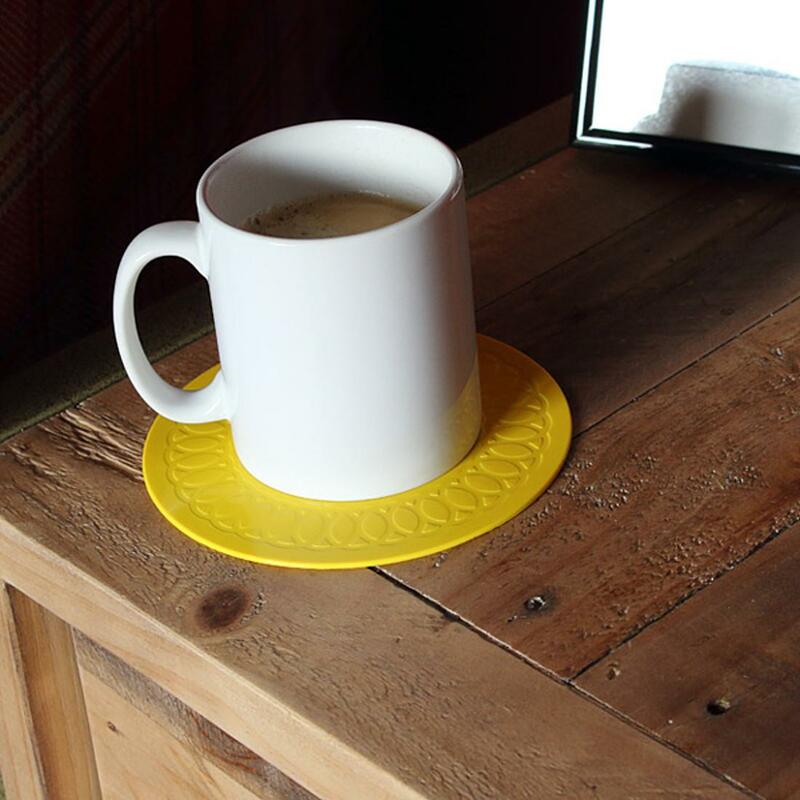 Our anti slip circular coaster is available in 3 colour choices of red, yellow and blue. 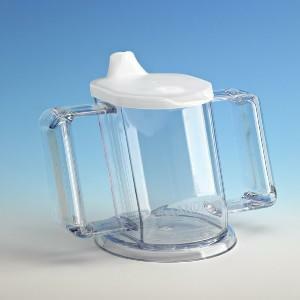 Holds objects firm on surfaces that are not horizontal and / or are subject to motion or tipping.